Is your WIFI unusable in the bedroom or the garden? Perhaps your smart TV or SONOS system is plagued by the unreliability of your router? We can help! Wifi signal boost, any size of home. Data cabling for set top boxes, Sonos music systems or smart TVs. Improve on temperamental BT HomeHubs or Virgin SuperHubs. Why Use a Security Company? 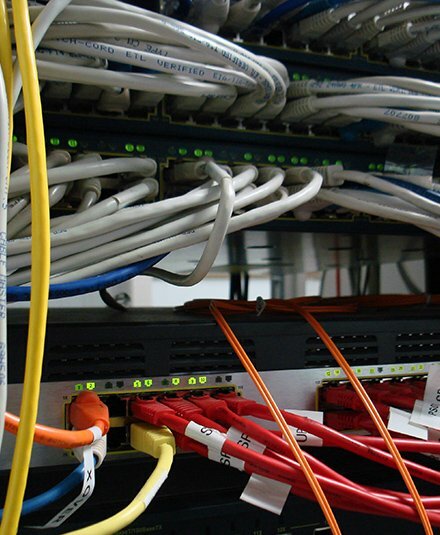 We believe that we are well placed to help with your home networking. Firstly we run your network cable along with cable for your CCTV, burglar alarm and gate or door intercom, systems to deliver you real savings. There is high potential for TCP/IP technology in security, and we are therefore well placed to bring it's benefits to your business.